I’ve been following Encircle (aka Anthony D, aka Alucard XIX on youtube) for awhile now. I found him by his dead on covers of challenging metal songs posted up on the Alucard XIX channel and later found out he wrote music of his own. 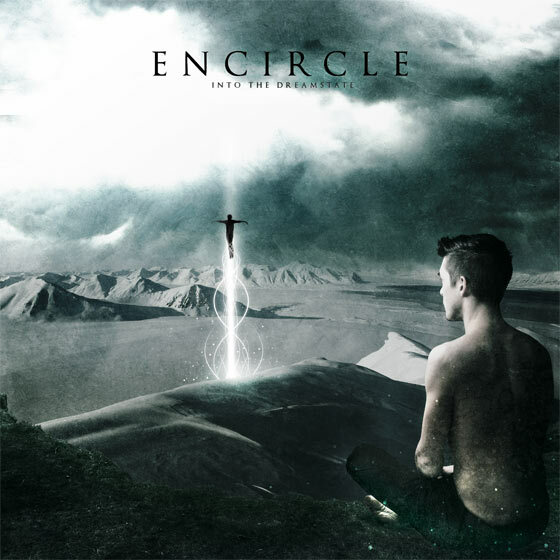 Encircle is a solo project with a lot of power and creativity pushing behind it. So far there has been an EP and a full-length released, both sharing the title “Watch The Sky Fall”.